Some say a coffee in the morning doesn’t just wake you up, but it can also help to shed those unwanted kilos. A coffee in the afternoon might help suppress sweet cravings and appetite. A coffee before training can help you train a little harder and even help your fat cells let go a little easier. 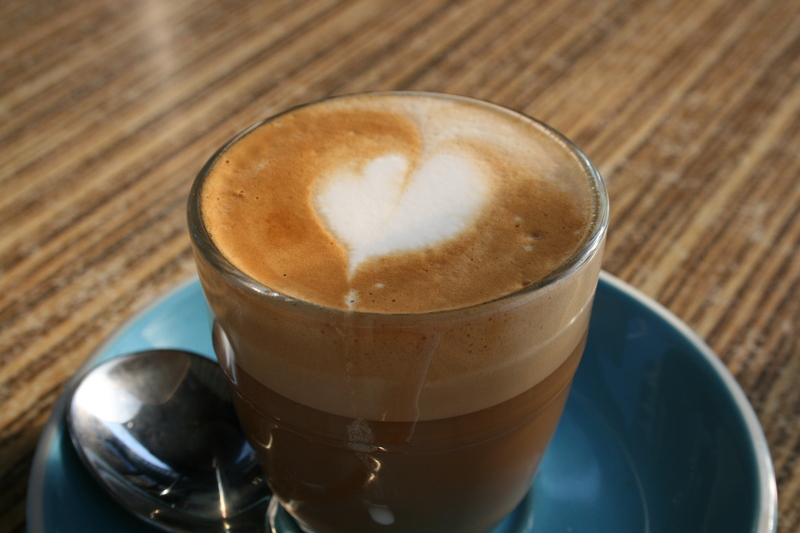 Coffee might help stimulate your metabolism so you actually burn more calories after having your cuppa than before. Therefore people are getting rich selling caffeine tablets for you to lose weight. Coffee is also known as a diuretic that can dehydrate you. Drinking too much coffee can increase your stress levels due to the high caffeine intake. High stress levels might lead to overeating. Drinking coffee may also lead to insomnia, especially if you drink it later in the day. This also affects your stress levels as your body requires a lot of rest to recover properly. This stress is due to how the caffeine affects your cortisol levels and is connected to the fat on your stomach that you never seem to get rid of. And even if coffee in itself doesn’t contain many calories (don’t get me started on calories), most people rarely drink it alone. Most people add milk (or Soy Milk – see previous post), many people add sugar (to be continued) and some even add flavoured syrup (my question is, do you even like coffee?!). Is coffee great for weight loss? I think it has marginal effects on shedding a few kilos. There are certainly other things I would start with first before I add coffee to a ‘weight loss diet’. I come from a coffee drinking nation and numbers from 2011 show Norwegians are drinking 160 litres of coffee a year on average. That’s five cups a day and Norway is ranked number one in the world of coffee consumers. Maybe someone should do some research to see if our coffee intake relates to the general health and weight of the population to see if there is a correlation? I don’t believe in a quick coffee fix for weight loss, neither do I believe in caffeine tablets. But I do believe in coffee. It tastes great, it does somehow wake you up in the morning and it is always a great excuse to catch up with friends 🙂 If it makes you feel good, it can’t be that bad for you, right? This entry was posted in Diet - Oh All The Diets, Food and tagged Caffeine, Coffee, coffee consumers, coffee intake, Delicious, Diet Pills, Fad Diet, health, Healthy, healthy-living, If It Makes You Feel Good It Can't Be That Bad For You, Norway, stress levels. Bookmark the permalink. Phew! What a relief Åshild. I thought for a minute there you were going to tell us to stop drinking it. I do agree with you about all the additions. Since I started drinking it black I’ve actually started to taste it. Now becoming seriously fussy about how it’s brewed, the blend and even how long it’s been roasted. 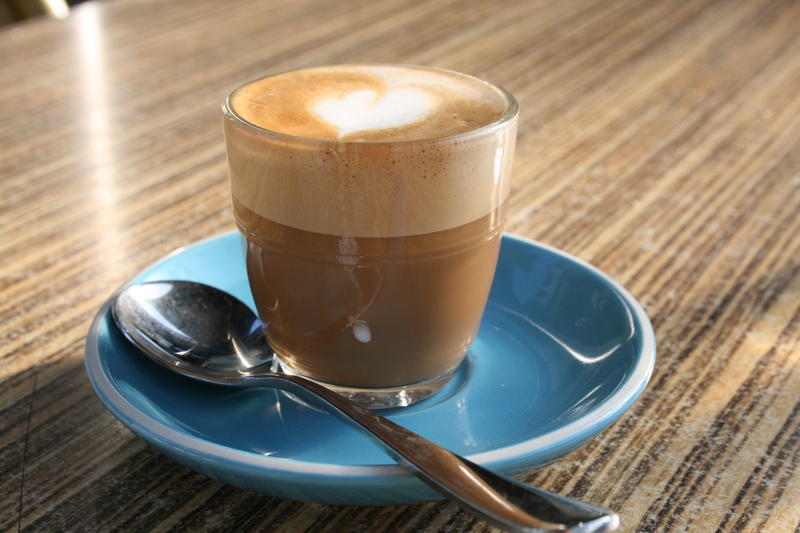 A good coffee can be like a good wine or a good olive oil. Just have to remember the moderation bit. Keep up the good work Åshild. Your words of wisdom are music to my ears.